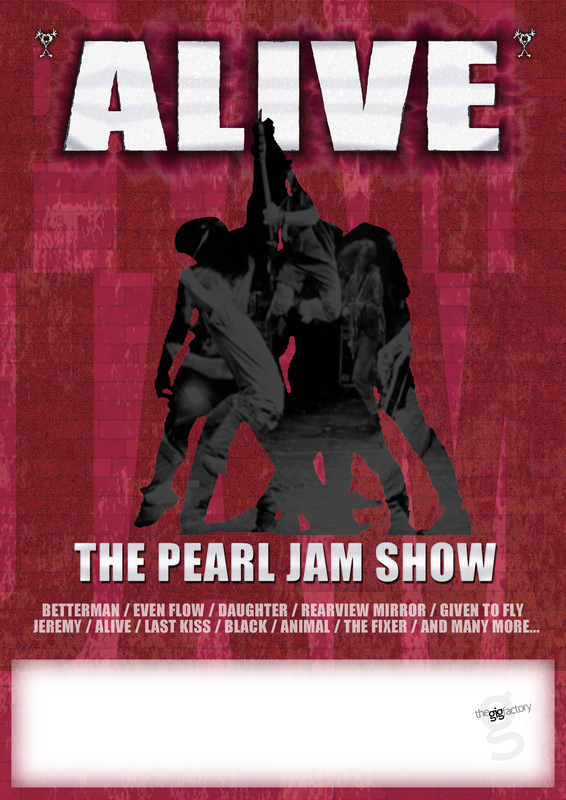 Presenting “ALIVE”, the Australian Tribute to one of the most iconic bands in rock history – PEARL JAM! With a massive catalogue of 9 studio albums spanning more than 2 decades and record sales exceeding 60 million worldwide, Pearl Jam have not only survived being the most popular band of the 90’s grunge explosion, but thrived in its aftermath to become one of the most influential and enduring rock acts of all time. All the members of “Alive” are true Pearl Jam fans and bring decades of cumulative musical experience from the leading rock acts of Brisbane and the Gold Coast to a show that is backed by awe inspiring sound and lighting. Eddie Vedder’s rich baritone growl is brought to life by vocalist Mark Hennessy and his commanding stage presence truly re-creates the epic experience that is Pearl Jam live. From the unforgettable melodies of “Betterman”, “Daughter” and “Last Kiss” to the angst ridden grind of “Alive” and “Jeremy” and the unbridled aggressive crunch of “Even Flow” and “Animal”, this 2 hour show is packed end to end with unforgettable sing-a-longs and classic guitar rock anthems. 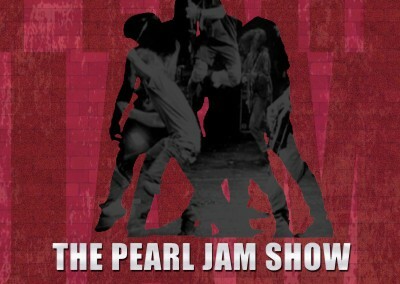 “Alive” The Pearl Jam Show is truly a world class tribute to one of America’s finest rock & roll bands.